Yale Law School has reportedly stripped students completing fellowships with “religious or conservative public interest organizations” of financial aid. According to Aaron Haviland of the Federalist, after Yale refused to allow conservative Christian law group Alliance Defending Freedom to come to campus to discuss the highly publicized Masterpiece Cakeshop case, they further restricted conservative and religious voices on campus by denying students who work for conservative companies funding during their summer fellowships. According to Haviland, who is a current law student at Yale Law School, the university took this action after an LGBTQ+ rights group called the Outlaws took issue with Yale’s admissions policy. Reportedly, the group “demanded” Yale Law school “clarify” its admissions policies for conservative students who support Biblical marriage along with other conservative beliefs also held by the ADF and other conservative public interest groups. According to CBN News, following this request, the school’s Public Interest Committee unanimously decided not to fund any student working at an organization that they deem to be discriminatory. This includes any organization that upholds the value of biblical marriage and asks the same of its employees. 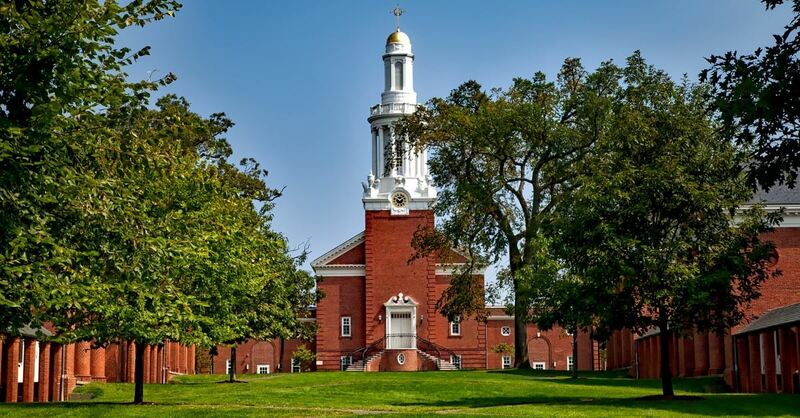 Haviland notes why he finds this new policy problematic writing, "Without naming ADF, Yale has found a roundabout way to functionally blacklist them and other organizations that do not adhere to Yale's progressive understanding of gender identity." He continues, "Law students and graduates will still receive funding to work at organizations like the American Civil Liberties Union that defend abortion, for example. But if students and graduates want to work for ADF or other similarly situated religious or conservative organizations, they will get no help." According to Haviland, Yale Law School is working on creating a “self-certification process for employers” where employers will certify whether their company’s hiring ethics match those of the schools. If an organization does not match the school’s anti-discrimination policy in their hiring process, and a student still wants to work there, then the student will not receive funding from the law school. Haviland reports that this poses a problem for any student looking to work with the ADF, as the company requires its employees to sign a statement of faith in which they uphold the belief of Biblical marriage.